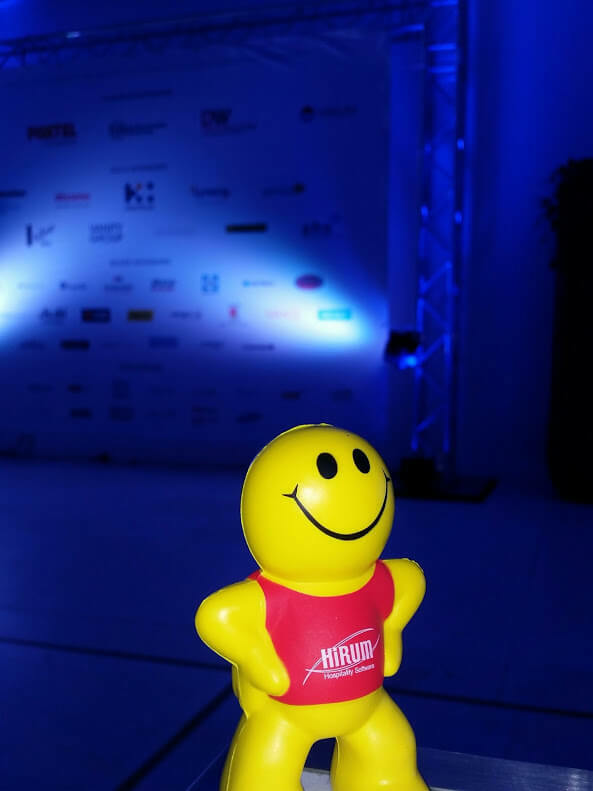 HiRUM Software Solutions was one of 5 Platinum Sponsors of Mantra Hotels’ Annual Conference at Kingscliff, northern New South Wales. This two-day event is a gathering of Mantra’s managers and senior executives to discuss company, direction, strategy and to reward those who have performed well. 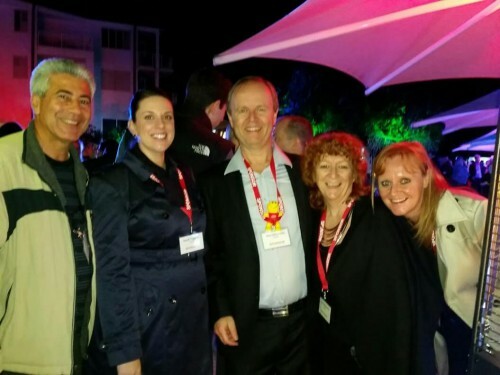 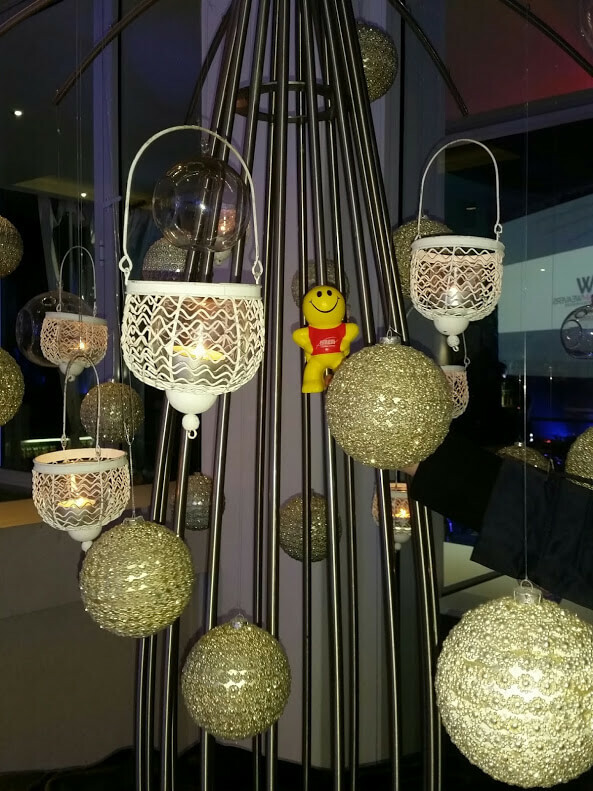 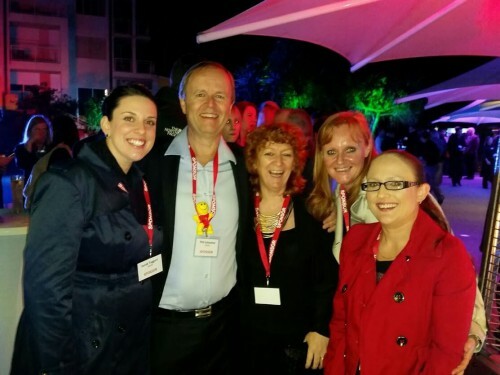 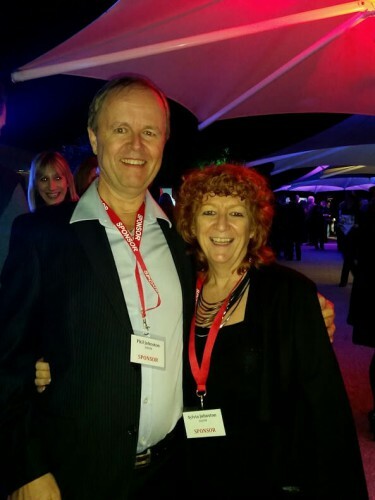 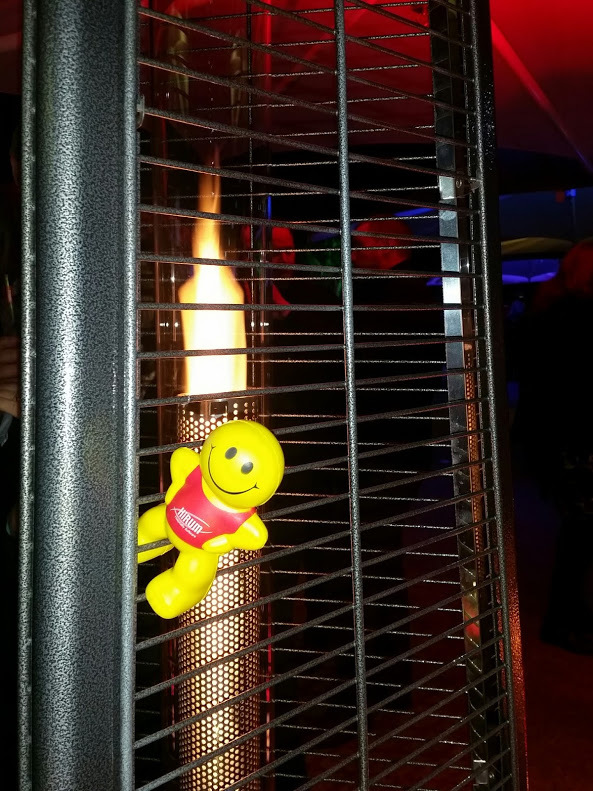 HiRUM attended the opening night event poolside at Mantra on Salt Beach, Kingscliff – one of the Groups hero conferencing properties. 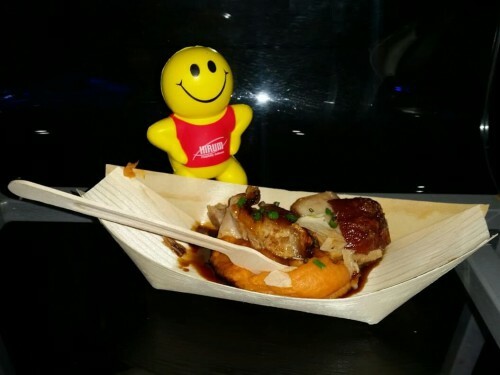 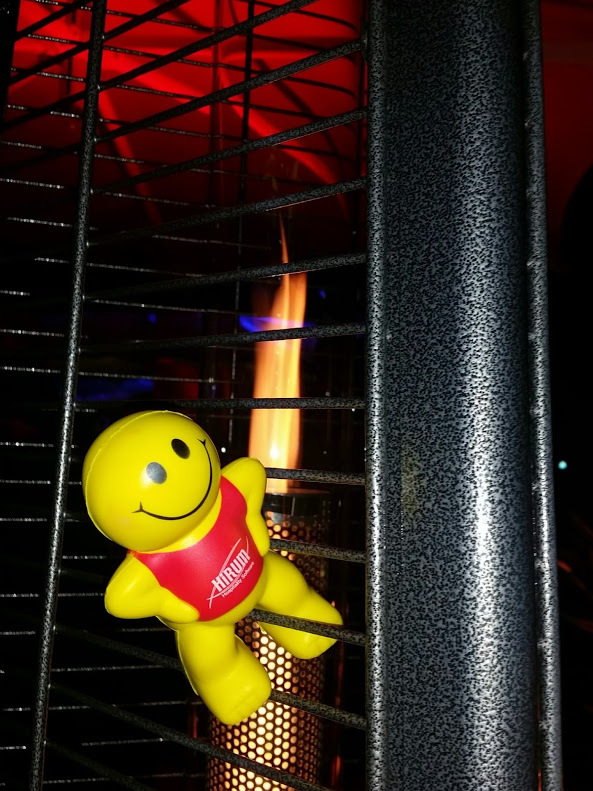 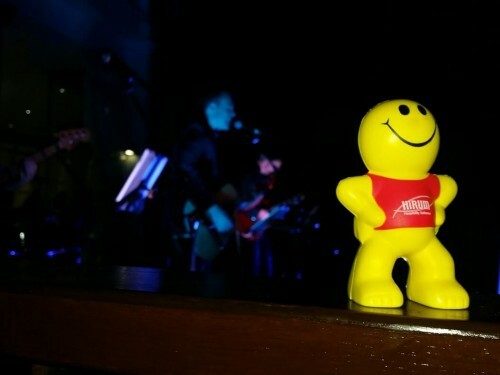 Our happy HIRUM mascot enjoying the delicious food! Not too hot, not too cold… juusstt right!